A 3 bedroom 2 1/2 bath two story modular with a Victorian touch. 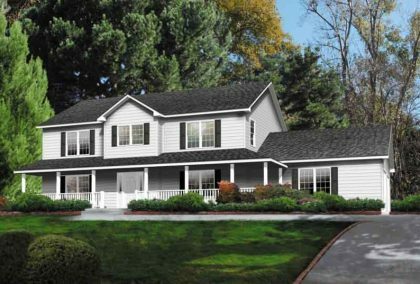 This floor plan has a living room and a family room, attached garage, large bedrooms and master suite. Aurora Beautiful two story modular home with large kitchen with bar, formal dining room, breakfast nook, laundry room, family room and living room. Enter to an open stairway in the two story foyer or through the large attached garage. Upstairs you will find 4 bedrooms and 2 1/2 bathrooms. The master bedroom suite has walk in closets. Beautiful two story modular home with large kitchen with bar, formal dining room, breakfast nook, laundry room, family room and living room. Enter to an open stairway in the two story foyer or through the large attached garage. Upstairs you will find 4 bedrooms and 2 1/2 bathrooms. The master bedroom suite has walk in closets. 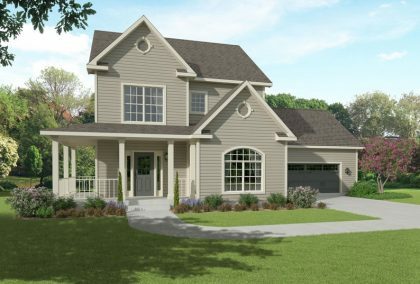 The Madison is a 3 bedroom, 2.5 bath custom modular two story with foyer, study, second floor laundry and attached garage. 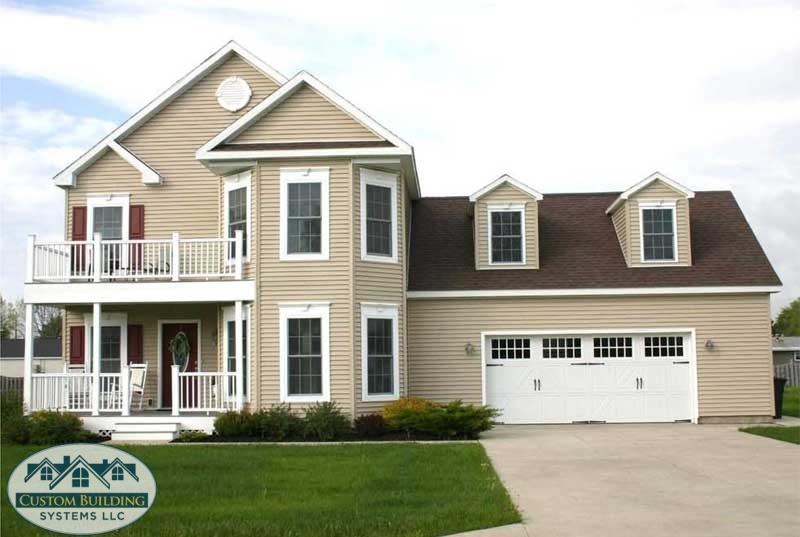 Beautiful two-story pictured with optional garage, features 2461 Sq. Ft. of living area, 3 bedrooms and 2 1/2 baths.